Good Relations Week is a high profile initiative which supports government’s good relations strategy, Together Building a United Community (TBUC). Good Relations Week is supported by The Executive Office, and this province wide initiative, led by the Community Relations Council, offers an opportunity to host events which focus on promoting good relations. 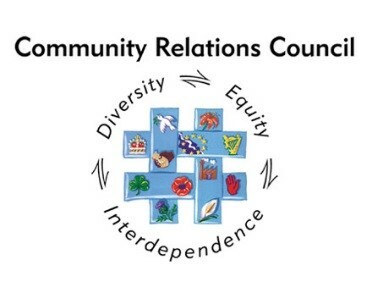 Good Relations is about promoting positive relationships between persons of a different religious belief, political opinion or racial group, and Building Stronger, Safe and Healthy Communities is a key priority for Mid and East Antrim Borough Council. The Borough’s Community Plan, Putting People First, has the vision that Mid and East Antrim will be a strong, vibrant, safe and inclusive community, where people work together to improve the quality of life for all! We hope you can join us next year as we celebrate and come together for Good Relations Week in the Borough.